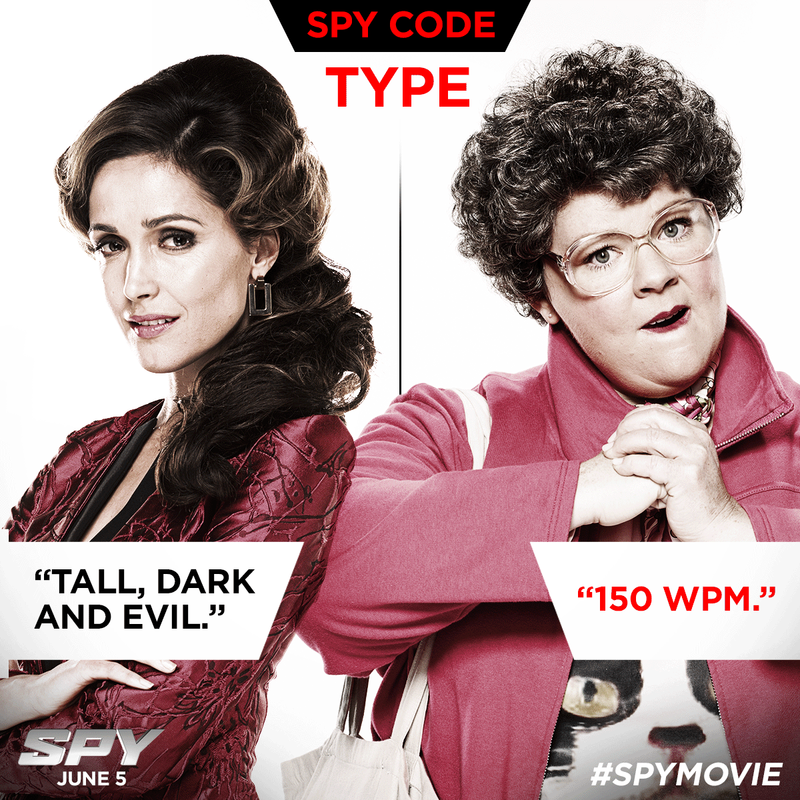 The movie "Spy", starring Melissa McCarthy, Jason Statham, Jude Law and Rose Byrne hits the theaters next Friday night. 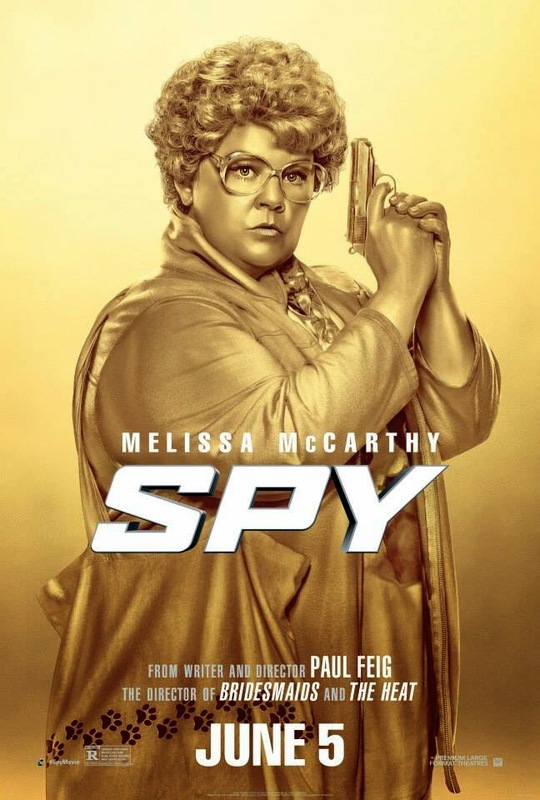 I'm hoping it's as funny as The Heat, and not at all like Tammy. It definitely has potential. I went to an advance screening a couple of weeks ago. I thought it was better than The Heat, which to me, was a guilty pleasure - not very good but couldn't stop laughing. 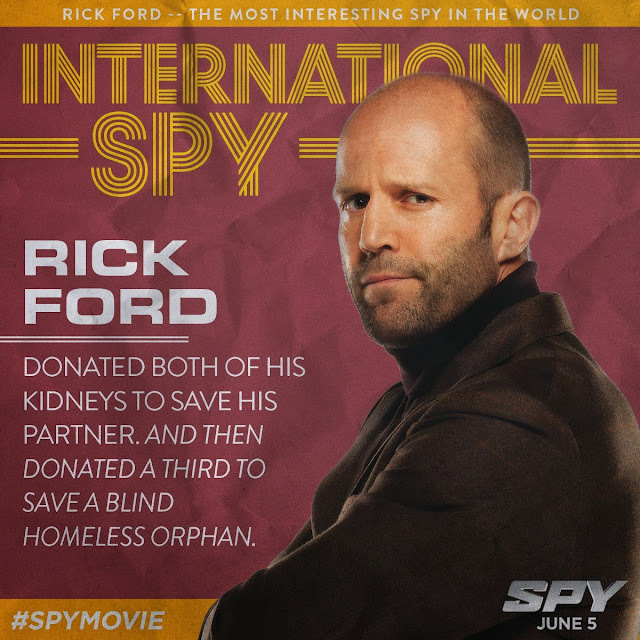 SPY was good. Elaine - that is so good to hear. I really want this one to be funny.